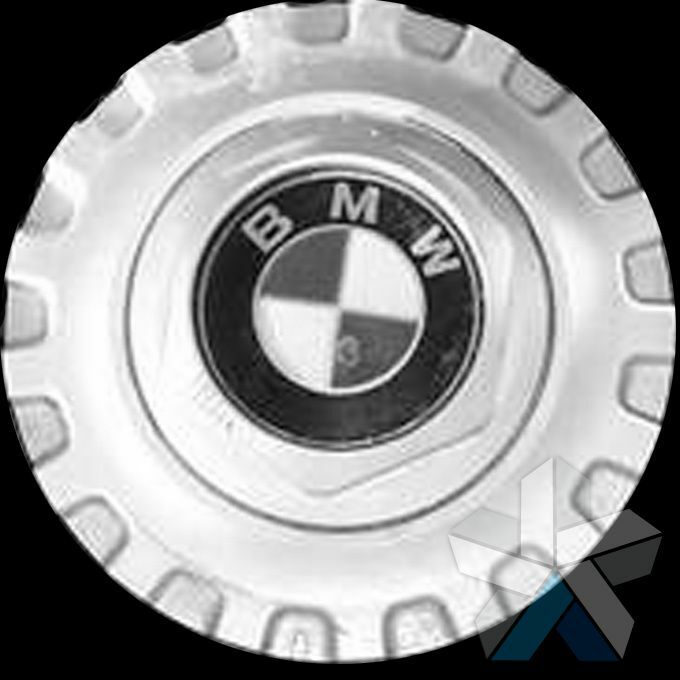 We stock a vast range of genuine BMW Centre caps which are made as a badge to cover the centre of your BMW’s alloy wheels. 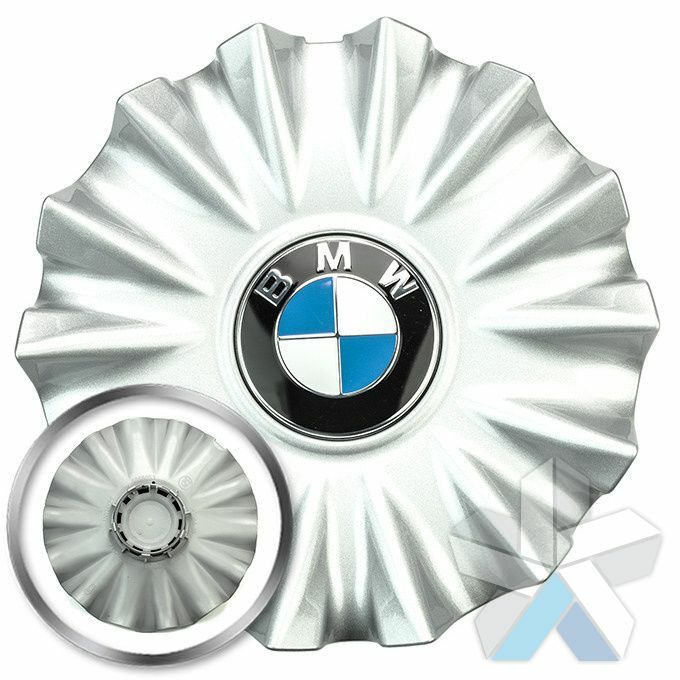 These not only enhance the styling of you wheels but act as a cover to protect your wheel from the elements. 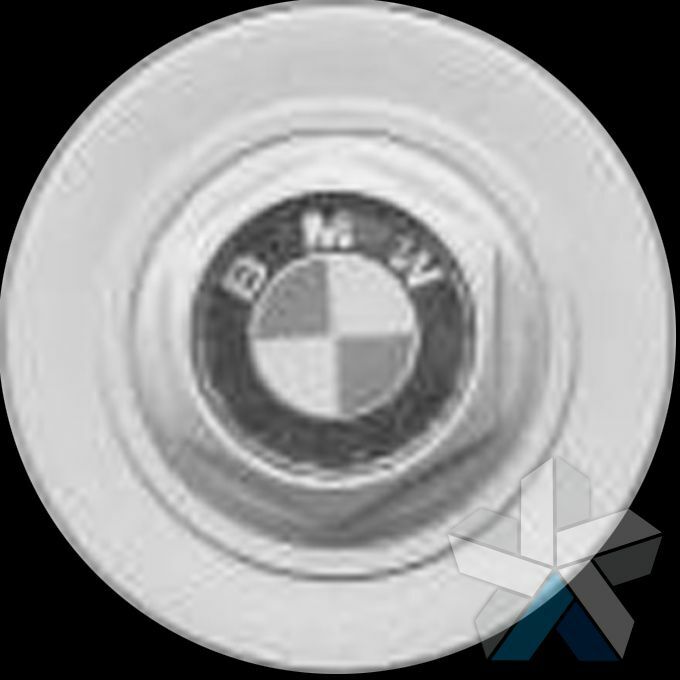 Centre caps are fitted to all BMWs as standard and they are very easy to remove. 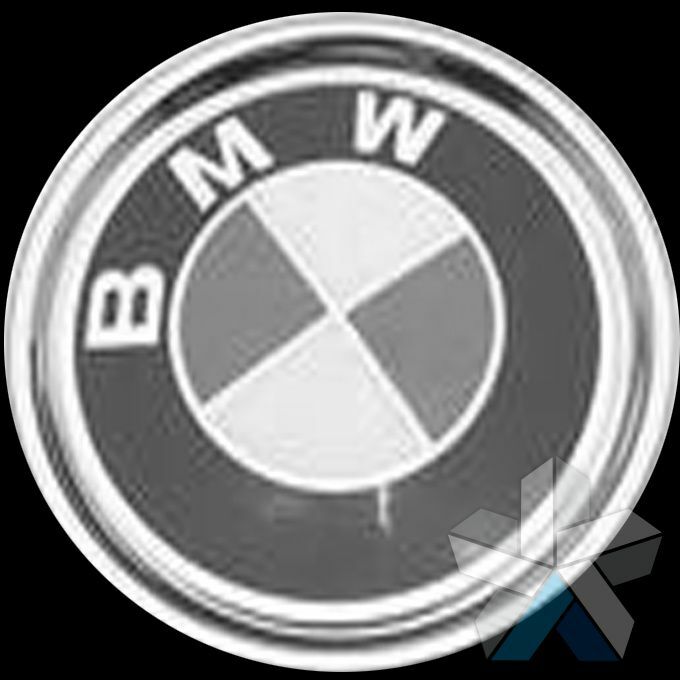 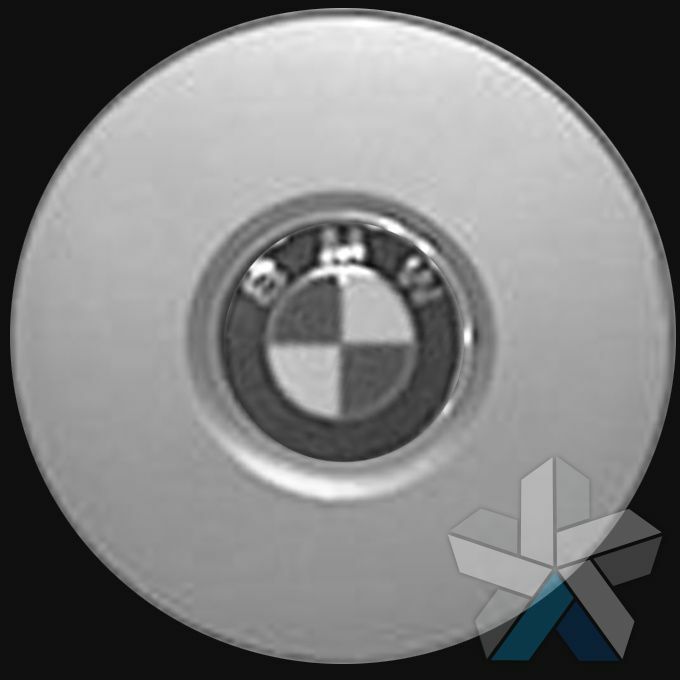 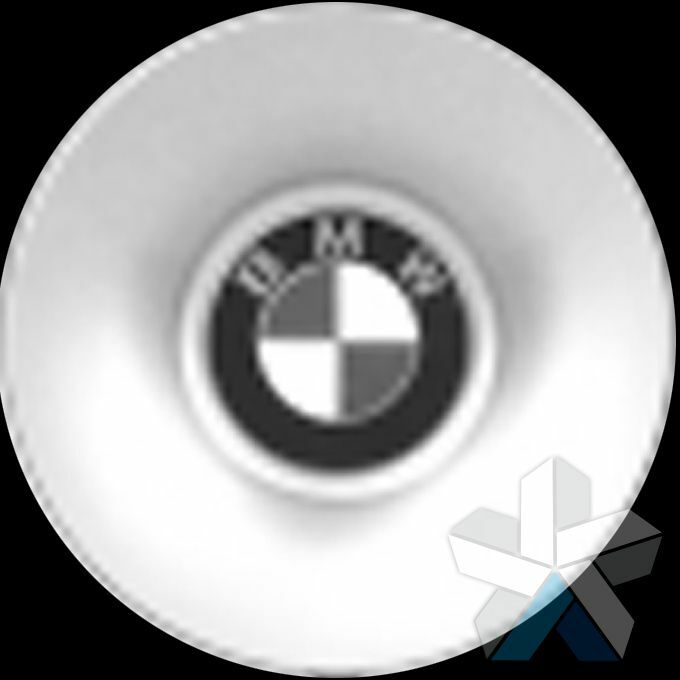 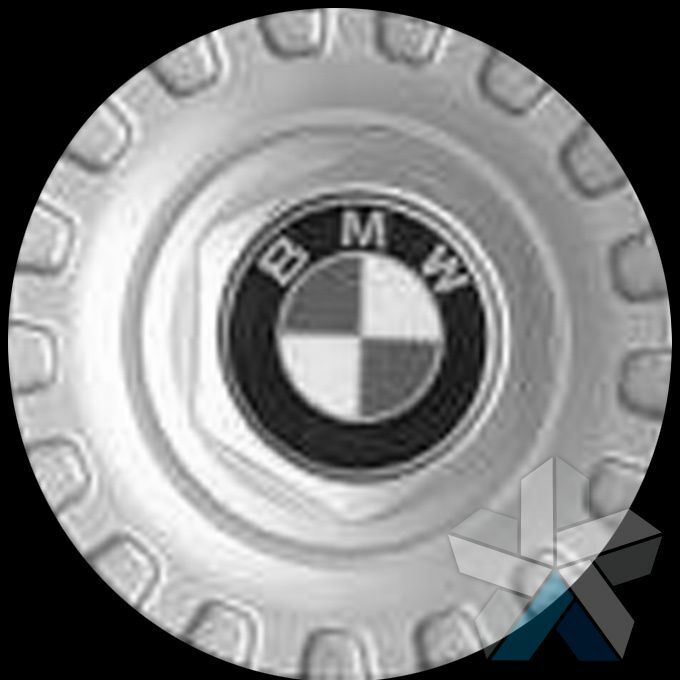 All of the BMW Wheel Centre caps that we sell are genuine BMW parts and you will find the part numbers within the product listings. 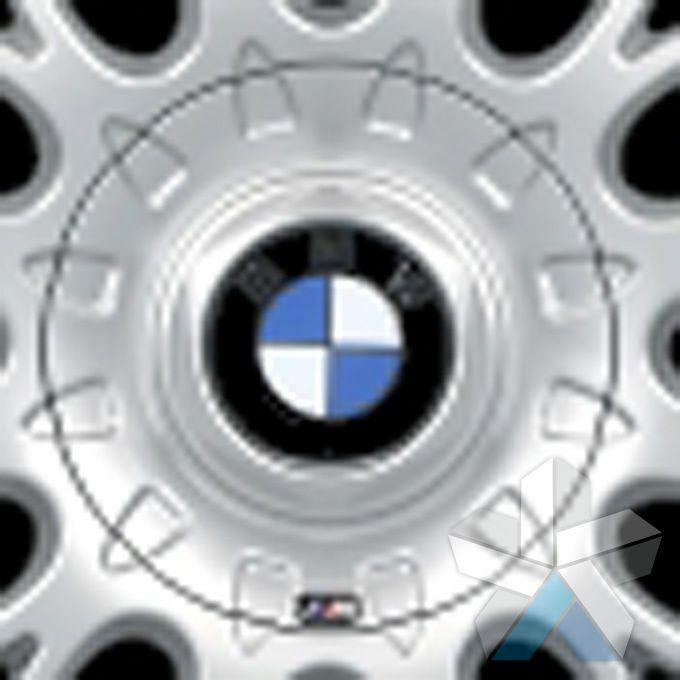 As one the UK’s premiere suppliers of genuine alloy wheels we have a long established relationship with BMW and their manufacturers and this allows us to bring you genuine BMW parts at very competitive prices. 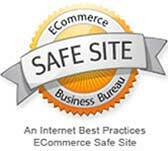 As an Internet retailer we also offer the convenience of browsing our product range online and fast delivery to your door. 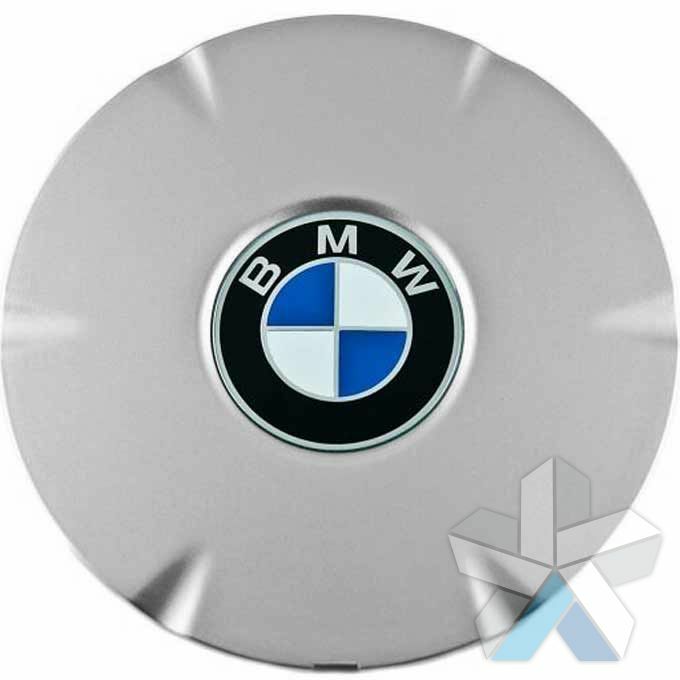 Purchasing New or Replacement BMW Centre Caps. Customers often purchase replacement BMW Centre caps either when buying new alloy wheels or when their original centre caps have been lost, stolen, damaged or have become worn. 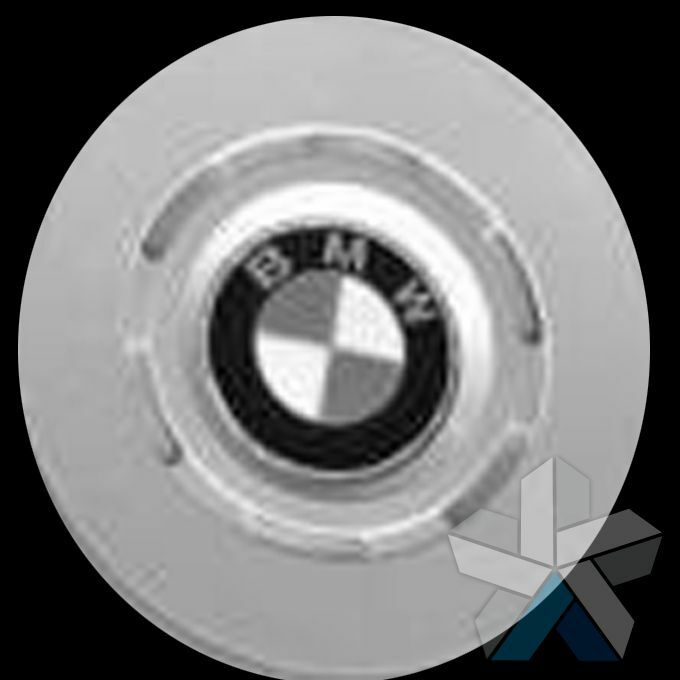 It is not unusual for centre caps to suffer from the effects of corrosion and so we offer a broad product range to enable you to purchase either alternative centre caps or like for like replacements. 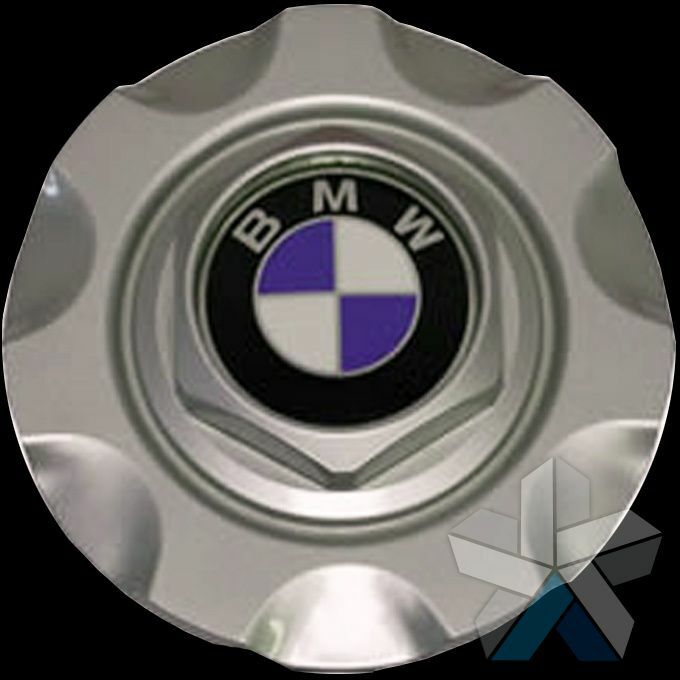 We pride ourselves on providing the best possible service to our customers, so if you are unsure which wheel caps you need to fit your BMW, or your new alloy wheels, please do not hesitate to contact us – either by sending us an email or by giving us a call. 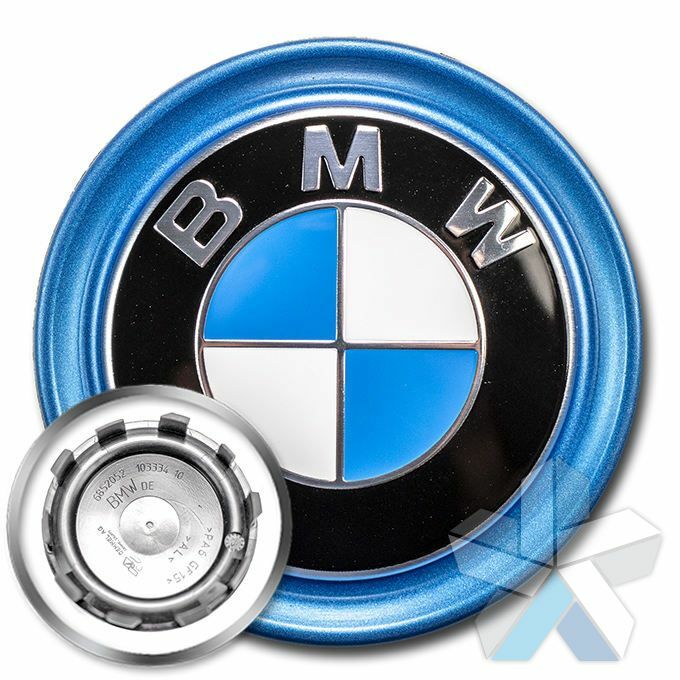 We have a great deal of experience with BMW wheels and centre caps and can help ensure that you find centre caps, which are a perfect fit. 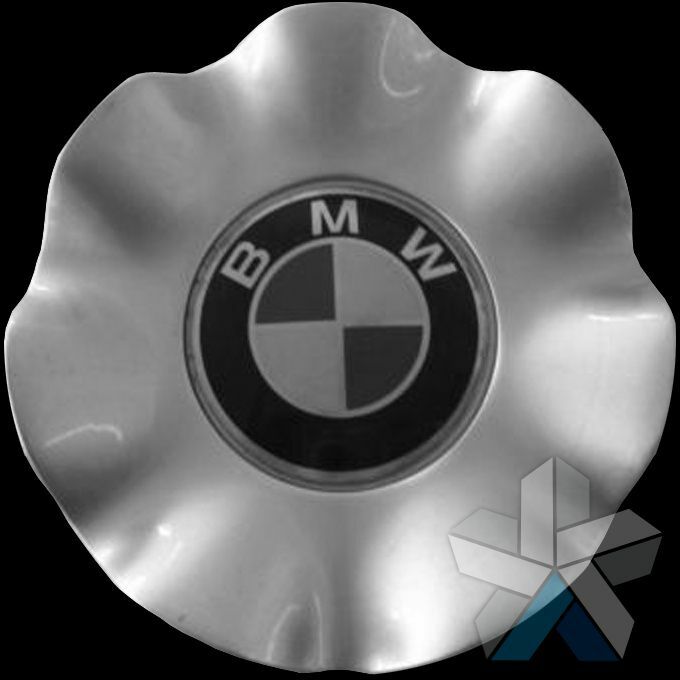 Please scroll down to see our entire range of BMW centre caps. 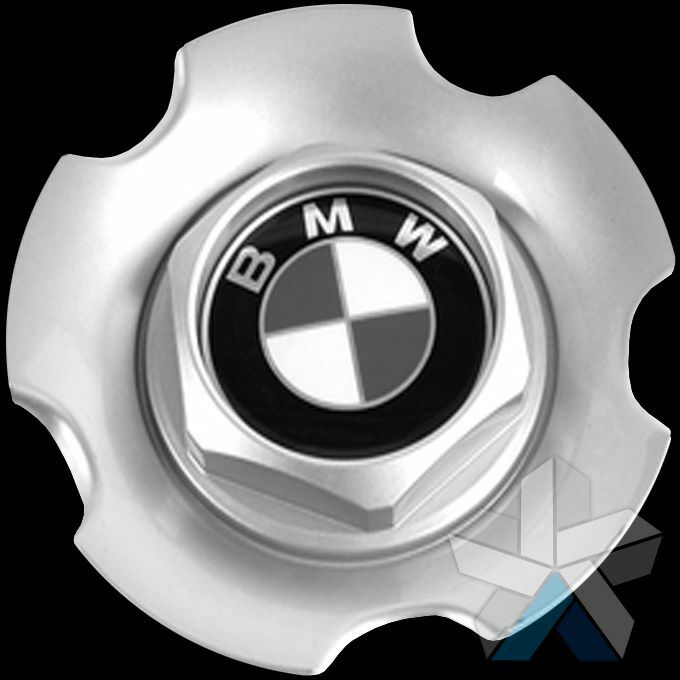 Set of 4 new BMW centre caps. 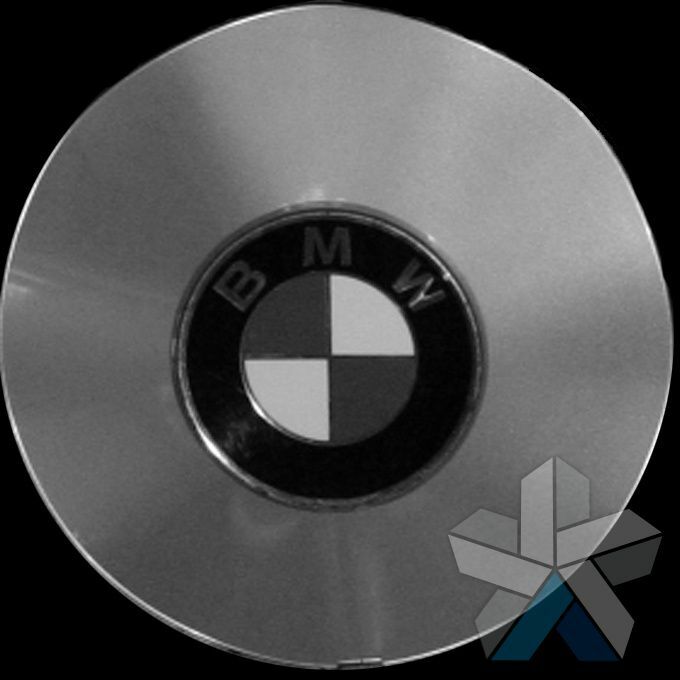 Diameter across face ~68mm BMW part number 36136783536. 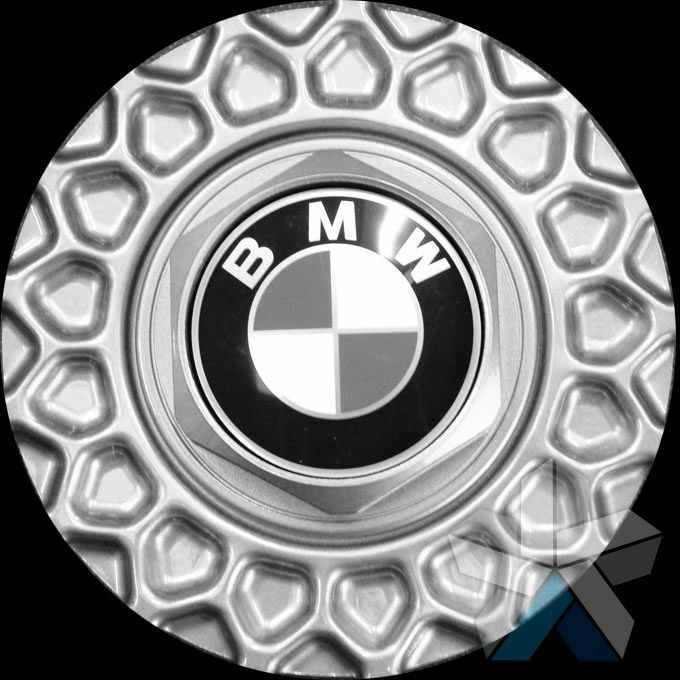 Fits most BMW alloy wheels. 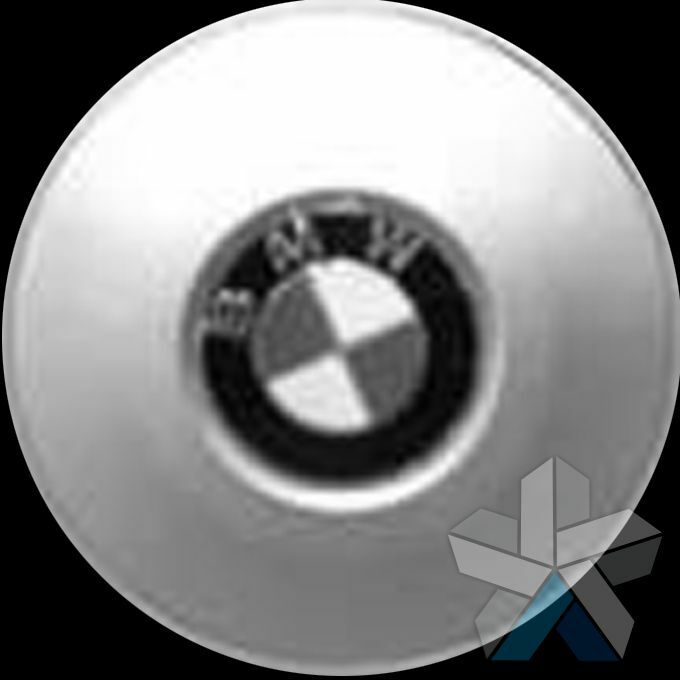 Chrome edge detailing. 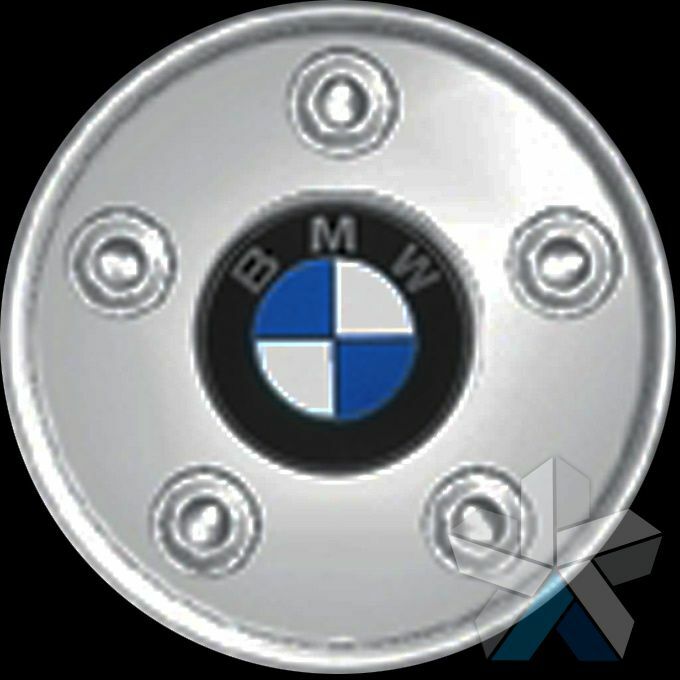 Set of 4 Genuine BMW 152 centre caps. 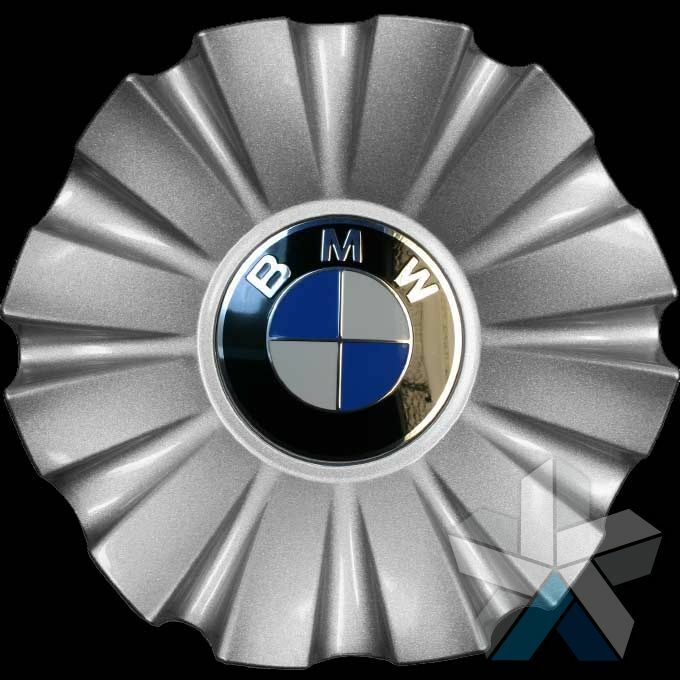 Required when purchasing the 20" BMW 152 wheels in Kamacit Grey. 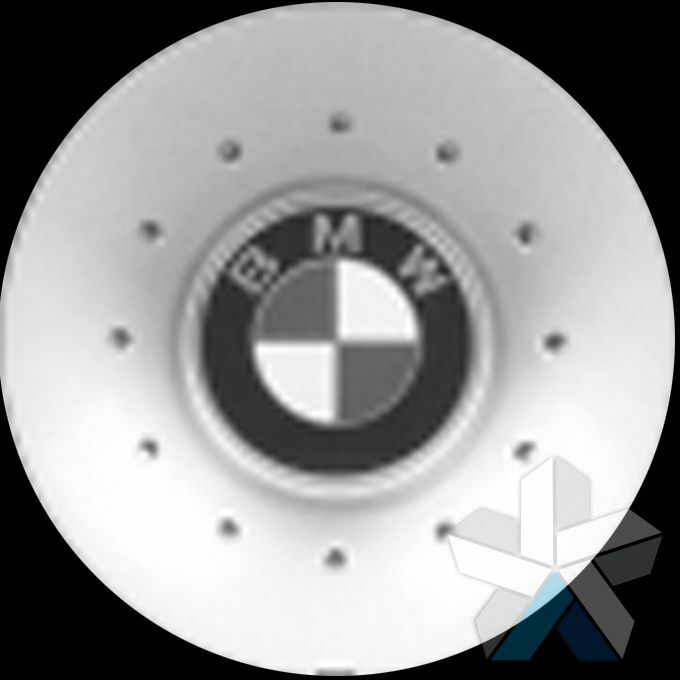 Part #36137849418. 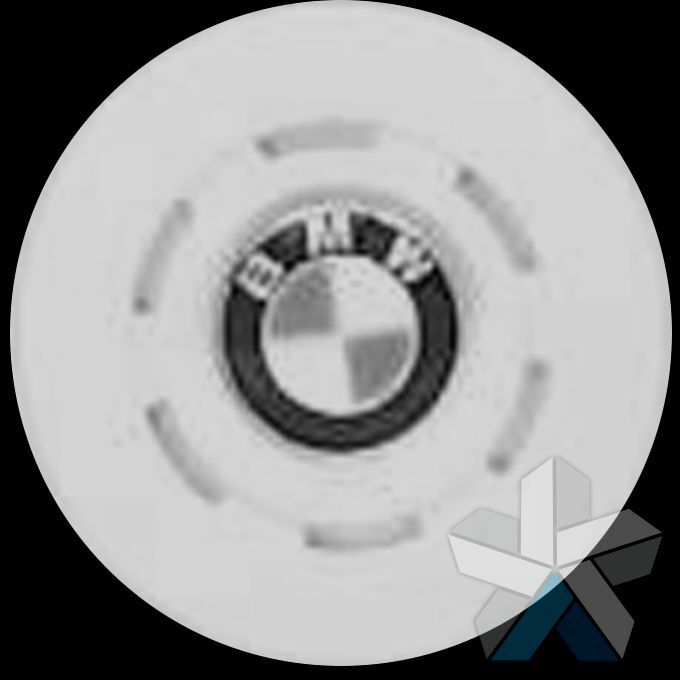 Supersedes part number 36137973247. 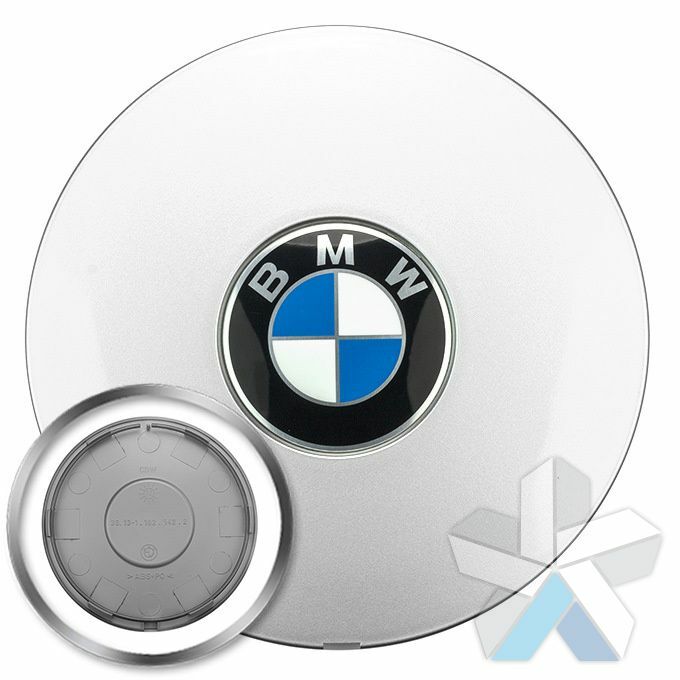 Set of 4 Genuine BMW 301 centre caps. 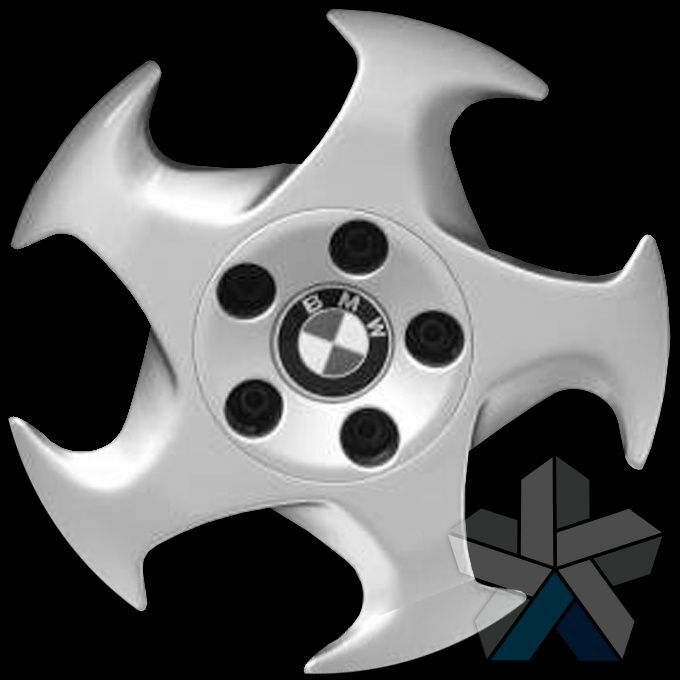 Required when purchasing the 20" BMW 301 wheels. 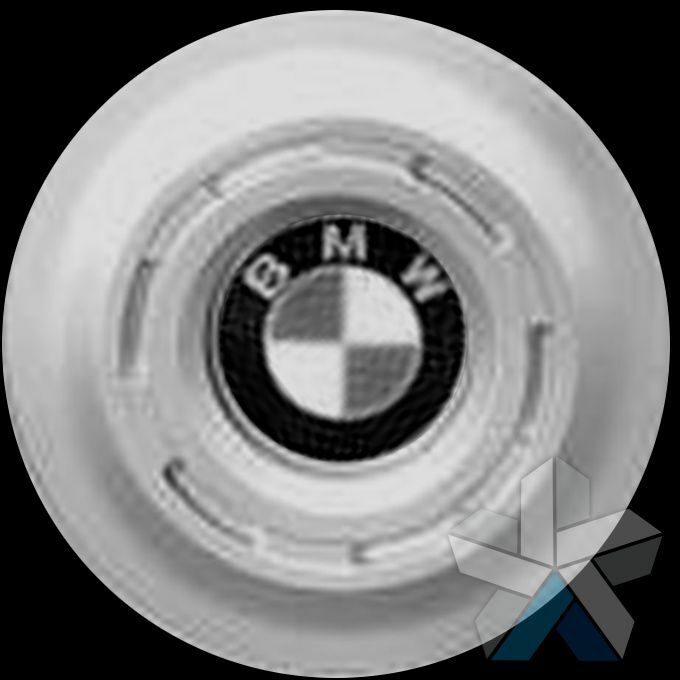 Part #36137849413. 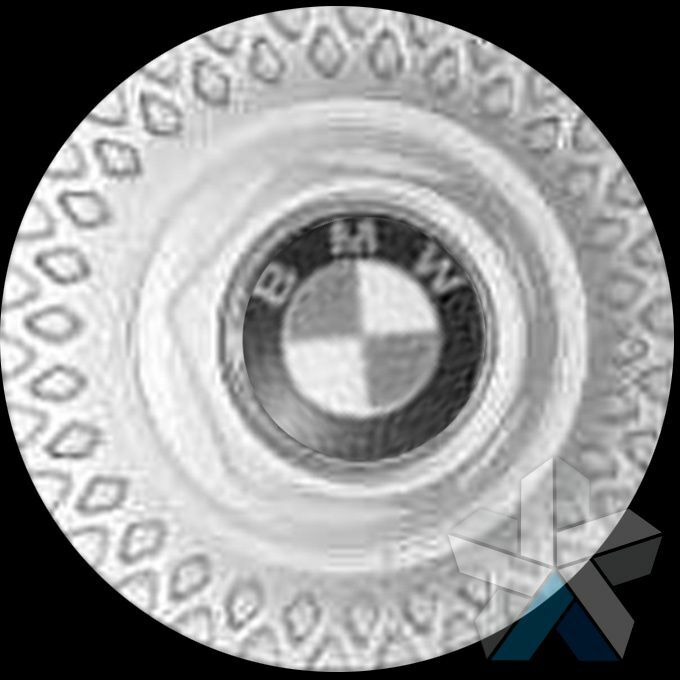 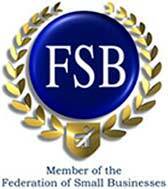 Supersedes part number 36137842456. 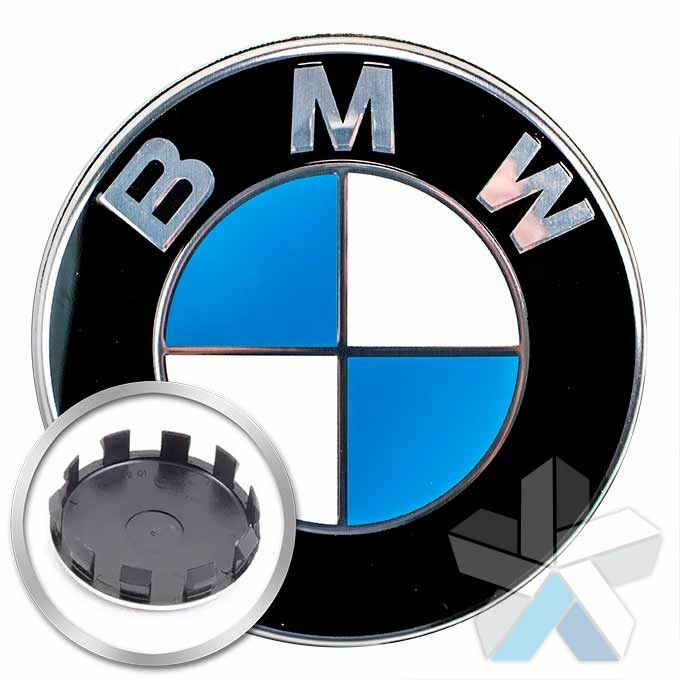 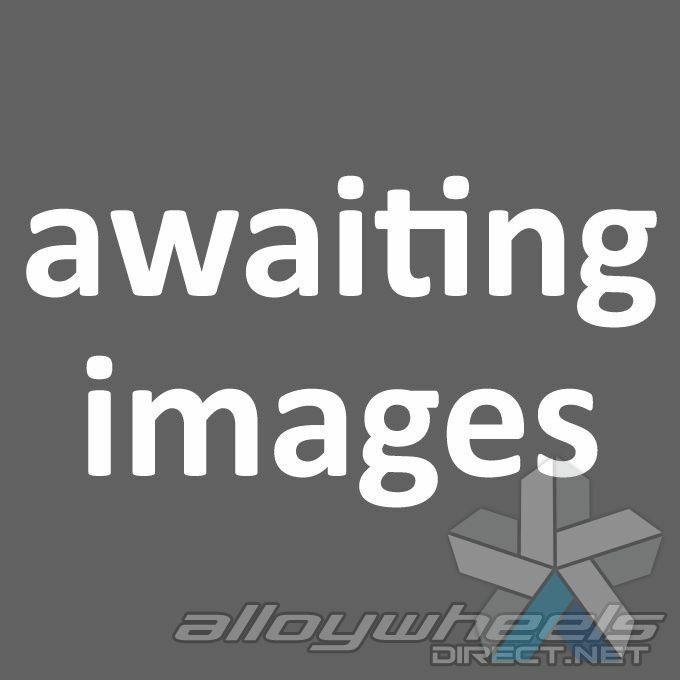 Set of 4 Genuine BMW 374 & 439 centre caps. 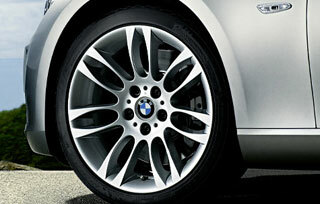 Required when purchasing the 20" BMW 374 and 19" BMW 439 wheels. 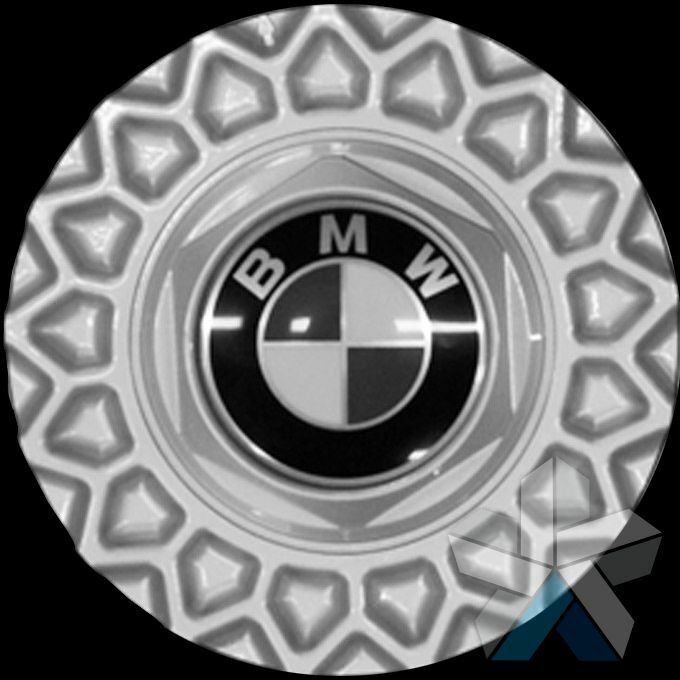 Part #36137849424. 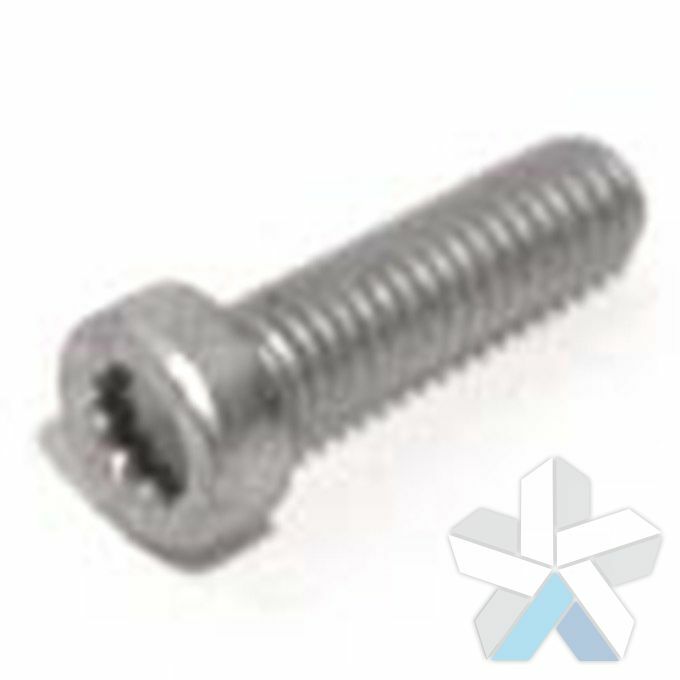 Supersedes part number 36137843940. 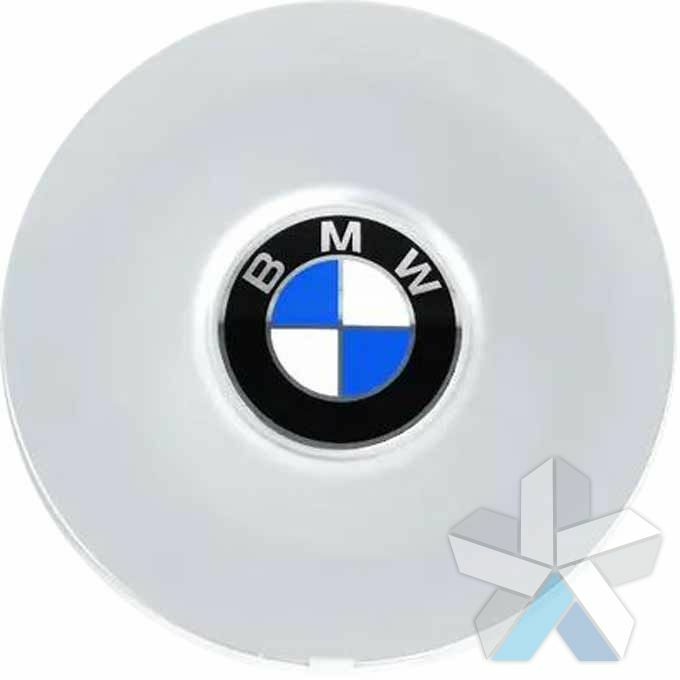 Set of 4 new BMW centre caps. 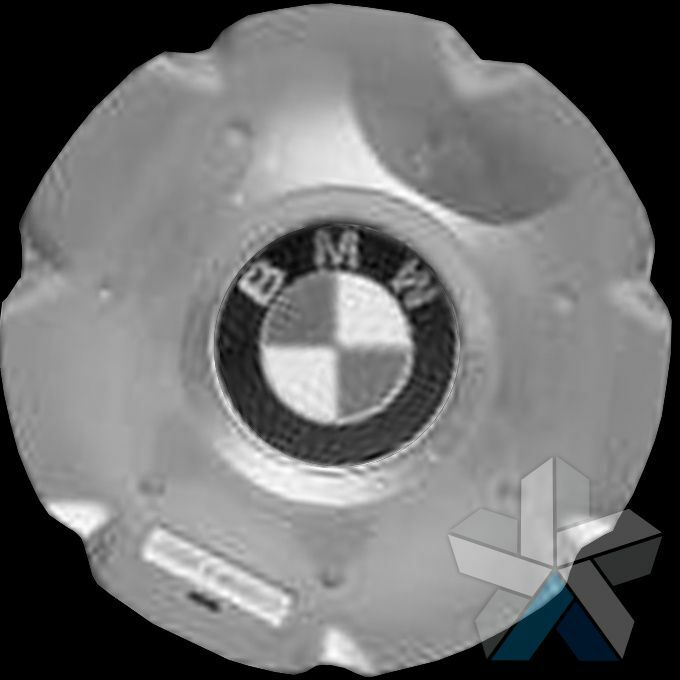 BMW part number 36136852052. 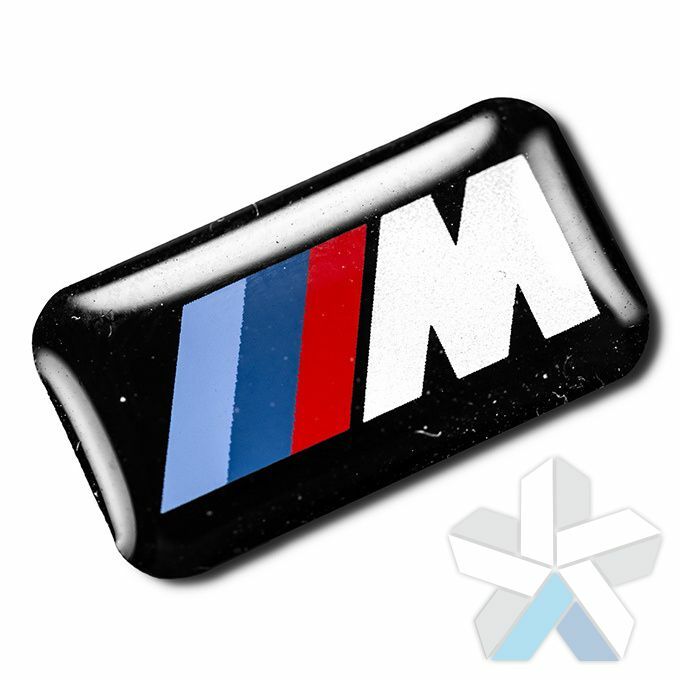 Fits the alloy wheels for the i3 and i8. 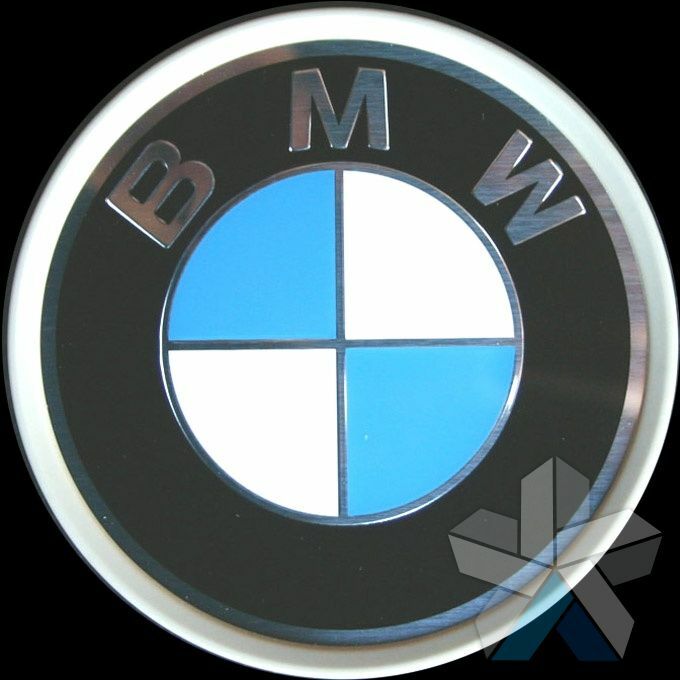 Blue edge ring detailing.